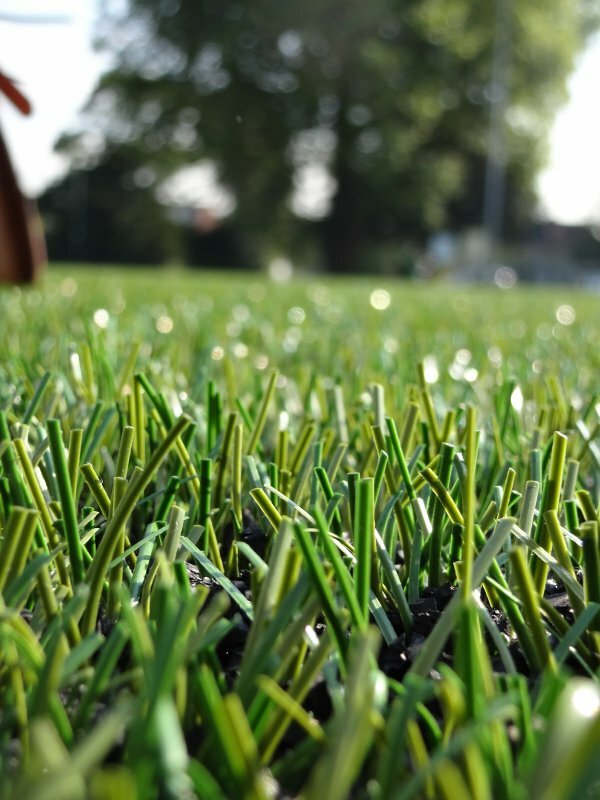 Founded in 1979, Smith Construction is a specialist design, engineering and construction company, recognised nationally for providing high quality artificial turf and grass, polymeric and natural grass surfaces, for all types of sports pitches. Our company has constructed in excess of 700 artificial turf sports pitches, 22 athletics tracks and numerous tennis courts and multi-use games areas. We strive to provide the best experience possible for everyone included in the games using our natural and artificial turf sports pitches, from the players and coaches to the people watching and cheering them on. As an expert, skilled general civil engineer and building contractor, our project portfolio includes pavilions, sports halls, changing rooms, car parks, landscaping and many other areas of construction. We won’t compromise on safety or quality, using only the highest trained, most experienced team and best quality materials when creating our artificial turf, as we want the best sports pitch possible for you. We take the environment seriously too, so our methods and materials are as environmentally friendly as they possibly can be. Reactive YOU call, WE Respond! Drainage problems? Pitch looking tired? Our Major Surface Rejuvenation Treatment vastly improves surface performance, drainage capabilities and appearance. 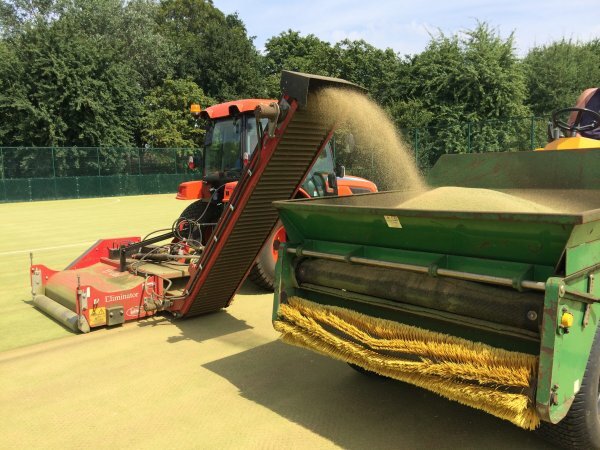 The dynamic treatment lifts the carpet pile and replaces the infill granular with new, leaving your pitch with a new lease of life!